Dining trends come and go; the heritage of food consumption can be ephemeral. Fashions have embraced beer gardens, bbqs, wineries, the celebrity chef, migrant cafes, the temperance movement, theatre restaurants, al fresco dining and more. In all cases design has played a crucial and formative part in shaping not only food culture or the built environment, but also social interaction itself. The Hungry Town 2019 Labour Day Symposium will discuss new understandings about historical and heritage significance of the spaces and places of food. We welcome presenters from around Australia and internationally who will share new research, insights and memories of the history of food and drink preparation, production and consumption. The programme is organised thematically around the value, purpose, form and location of food. Papers will explore what places of food say about the cultures and communities of our cities and regions. We promise a day that will stimulate the mind as well as the appetite. Dr Martin-McAuliffe’s research interests include Classical antiquity, the reciprocity of the built environment and food, and the phenomenology of landscapes. She has edited the book Food and Architecture (Bloomsbury, 2016) which explores the intersections between taste and place. 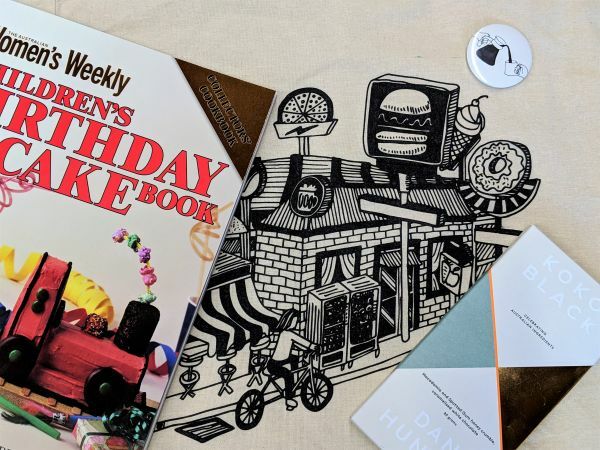 All ticket holders will receive a complimentary gift bag containing the Women's Weekly Children's Birthday Cake Book, Koko Black x Dan Hunter chocolate block, Hungry Town tote bag and badge. 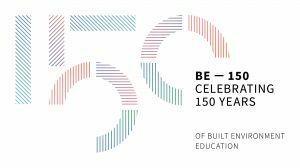 Convened by David Nichols, Hannah Lewi and Andrew Murray and the Australian Centre for Architectural History, Urban and Cultural Heritage (ACAHUCH) and the Faculty of Architecture, Building and Planning, The University of Melbourne.